How To Clean Non-Removable Cushion Covers? Generally, cushions are made of a cushion cover and cushion insert (the inside stuffing of a cushion). If you want to clean the cushion cover, you can simply remove the cover and wash it. Sometimes, cushions are made by packing the outside fabric of cover with the inside stuffing and these cushions are called “non-removable cushion covers”. Like, removable cushion covers; these non-removable covers need proper cleaning and care as they are used for various purposes. You might be thinking of how non-removable covers can be cleaned. Yes, they need to be cleaned and washed so that they can be used for the longer time period. Below are the detailed guidelines to clean non-removable cushion covers with a vacuum cleaner and steam cleaner and the tips for cleaning stained cushions. If you want to generally clean your cushion cover, the best way is to use a vacuum cleaner. Most of the vacuum cleaners have an upholstery attachment (a wide attachment with a fabric strip to specifically clean dirt/dust from cushions, sofas, mattresses etc.) that removes dust, dirt, hair or fur from the cushion covers. Once this is done, you need to quickly wipe down the cover. Just slightly soak a sponge in a small amount of water and detergent and clean the cushions. After that, you can spray air freshener on your cushion cover. 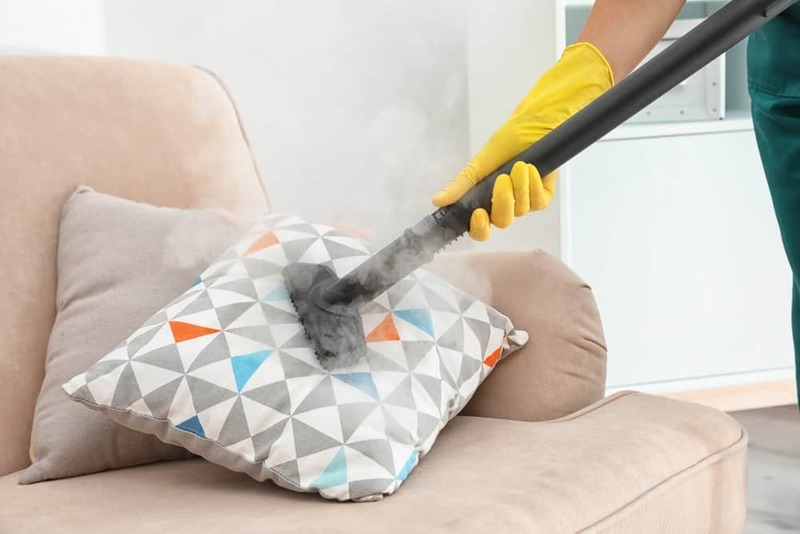 If you want to thoroughly or deeply clean your cushion cover, you need to use a steam cleaner. You can get a steam cleaner from any hardware store or buy it online. Steam cleaners use heat to sanitize and then deodorize the cover. After finishing cleaning with a steam cleaner, slightly dampen your cushion cover and then dry it by placing it outside in the sun or under a fan. Steam cleaners can also be used to effectively clean the furniture, so you can also clean your sofas and carpets. 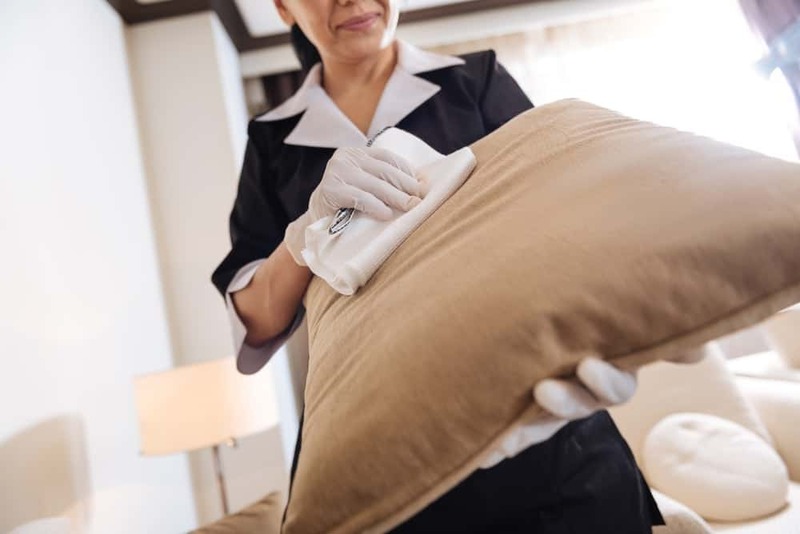 Usually, accidents and spills give stains on the cushion covers and you may feel distressed when these you aren’t able to remove stained covers from the cushions to clean them. Fortunately, we give you some useful tips to clean these non-removable stained cushion covers. The method of cleaning depends on the type of spilt and the type of fabric that is spilt it on. Remember, if you catch the stain sooner and start cleaning it, your chances will be high in successfully removing the stain and saving your cushion. At first, scoop up remaining solids or liquids with a knife or spoon from the stain. After that, blot the stain by using a dry white cloth. This blotting absorbs the stain as much as possible. Then, dampen another white cloth with cool water and dab the stain. Make sure to only dab the stained area of cushion and not spread it further. Secondly, don’t rub the stain or press it hard because this can harm the cushion. There are some stains that can be removed with water while some need a thorough cleaning. For this, you need to create a solution of detergent and water or stain remover and water. Add the only a little amount of detergent or stain remover in water and dilute it to make a solution. Then, by using a white cloth, apply the solution on the stained area and allow it to set for about 5-10 minutes. After that, dampen another white cloth with only water and dab the stained area so that the solution is removed. Repeat this whole process until the stain is completely dislodged. Some stains leave their smell/odor even after they vanish. To remove the smell from your cushion cover, you need to make a solution. For this, mix equal amount of baking soda and water and apply this paste on the stained area. Let the solution to sit for about 5-10 minutes. After that, rinse the solution with a damp cloth. Make sure the solution is completely removed. There is also an alternative option that is to use fabric deodorizing spray to the cushion cover. Oily stains: Sprinkle cornstarch to the stain, let it sit for 15 minutes then rub. Use a damp cloth to remove excess cornstarch. Chewing gum: Apply ice to the chewing gum so that it freezes. Then, rub it until it completely removed. Special fabrics: If the fabric of your cushion cover is made of any material (e.g. satin, silk, leather, vinyl or any other) except cotton and linen, you need to take a cushion to dry cleaner. Make sure to show and explain the stain to the dry cleaners. If every method of cleaning cushion covers fails…buy cushion covers online! Cleaning non-removable cushion covers can be a distressing and difficult task. 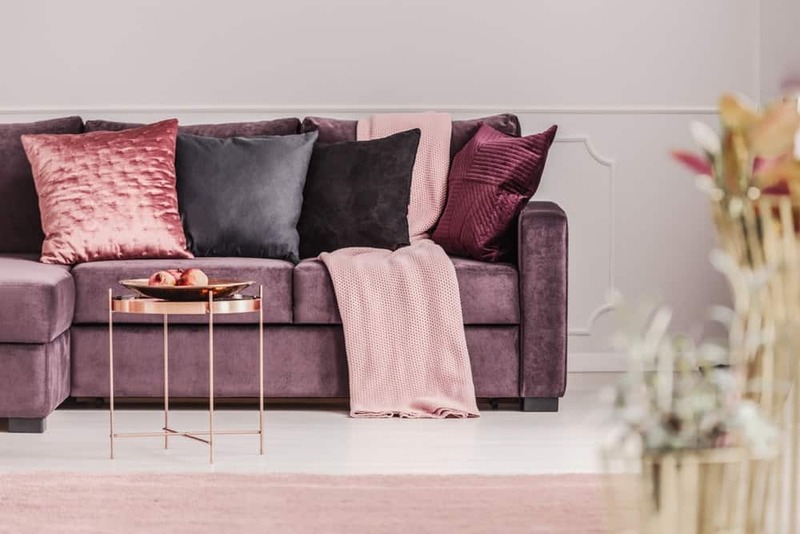 If you have tried all the methods of cleaning your cushions and still the stain isn’t removed then you can just consider of buying a new cushion. 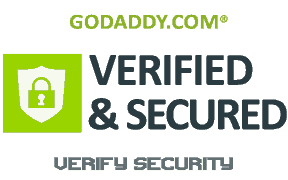 Yes, you will find a large variety of cushion covers online and you don’t need to shop for a whole new set of cushions, you can just pick the one that is in accord with your existing cushion color and style. If you have made up your mind to shop for cushion covers online, you can find some decorative, embroidered, printed and striped covers that look great. You can easily find out the cover of your own choice from these and if you face a stain in future, it will be much easier to handle it.